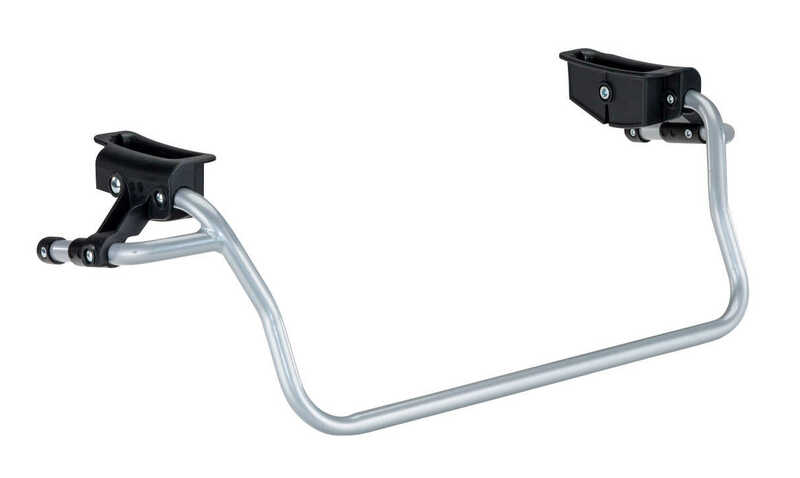 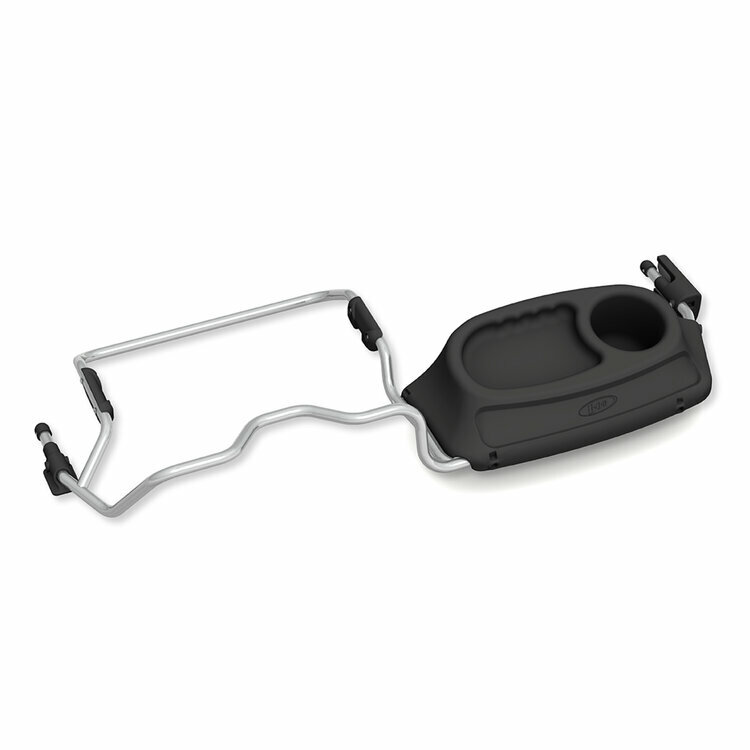 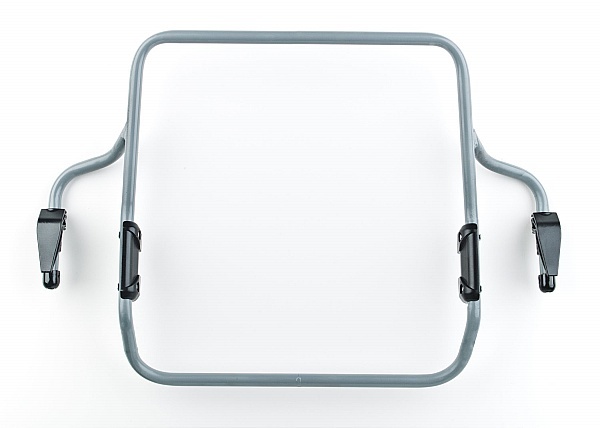 The Bob Infant Car Seat Adapter - Peg Perego allows easy installation of compatible Peg Perego® infant car seats. 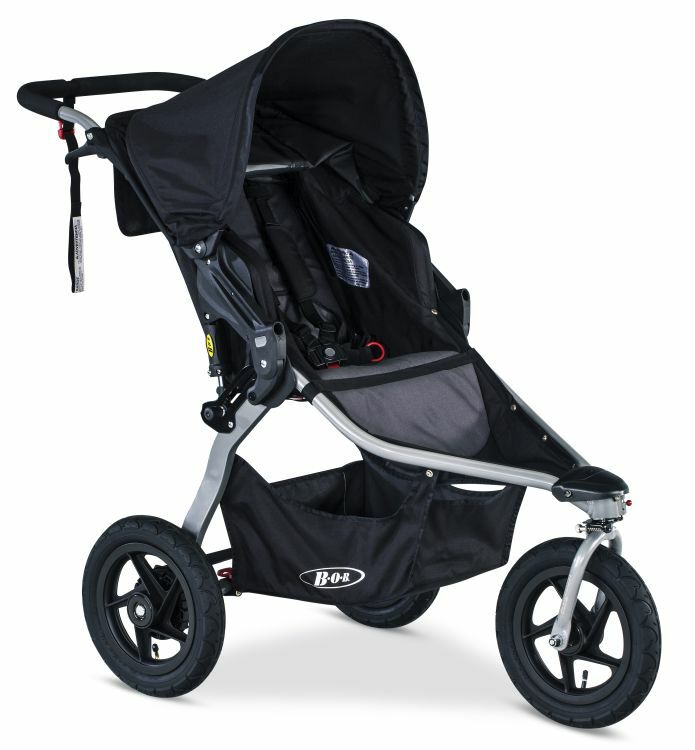 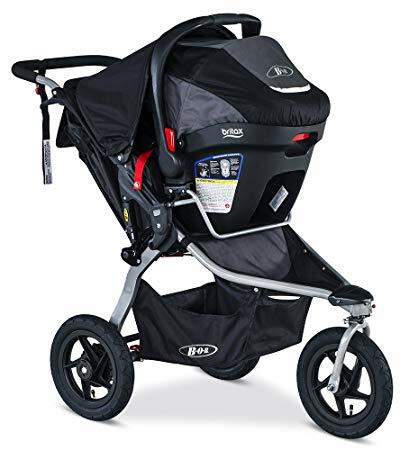 Compatible with all BOB single strollers featuring the Accessory Adapter. 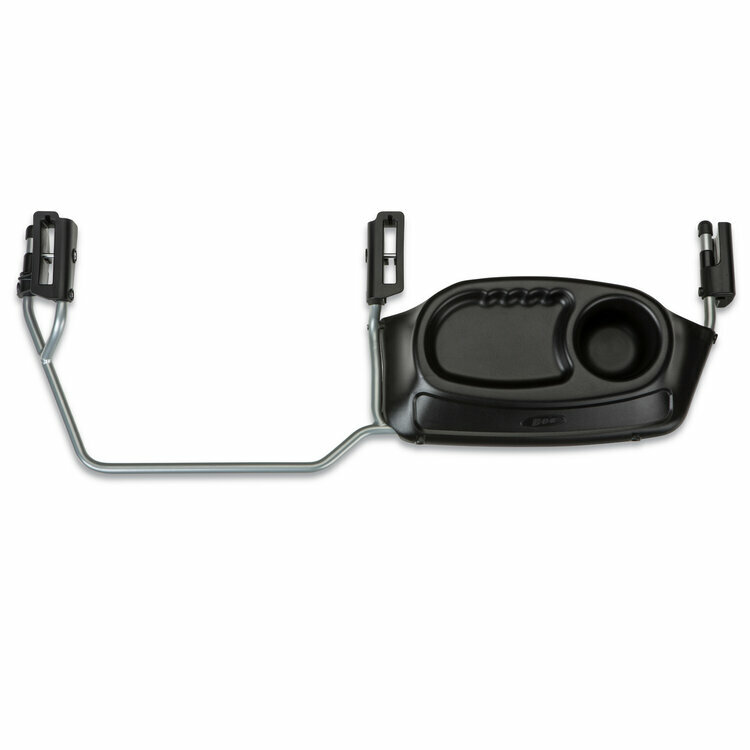 Easily installed or removed.